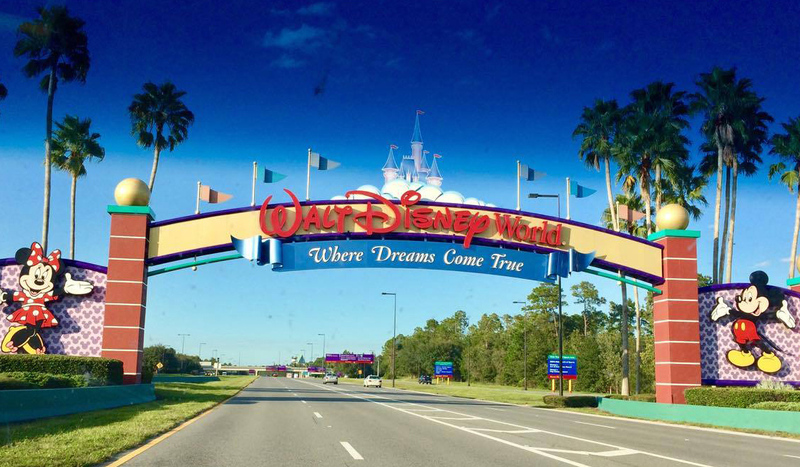 As a Disney Vacation Club member who has spent a few hundred days in the parks, it’s not surprising that Wayfinding Traveling Mom Jennifer Kaufman is often asked for tips when families take their Disney Parks vacation. 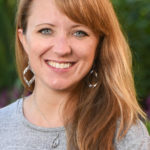 Her advice includes a lineup of the usual suspects: stay on property, take naps, plan a little but be flexible, etc, as well as one constant for families taking a Disney trip with young children. In the early 2000s, there was a campaign touting the Disney Vacation Club as Disney’s “best kept secret.” While I love our DVC membership, the program is hardly a secret anymore. Instead, I would argue that the title should actually go to the Baby Care Centers. 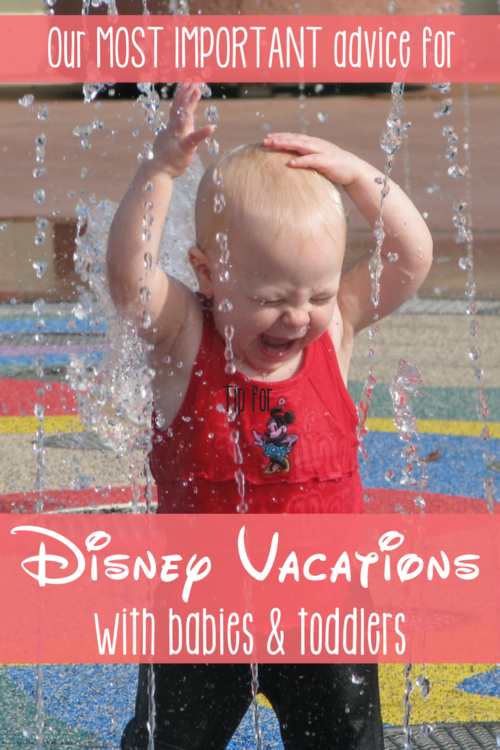 Located in every park on both coasts (and around the world), these centers assure that you’re never terribly far from everything you may need when traveling with little ones. The Baby Care Centers have several full-size changing stations. We’re talking sturdy pieces of furniture with padded tops – not those flimsy plastic things that fold out from the wall. These are nice for anyone with a kid in diapers, but I venture to guess that their existence in a place like a theme park can be life-changing for parents of bigger kids with special needs, who still need diapering or assistance with changing. You’ll also find toddler-sized toilets for those kids who are potty training. You know the ones I’m talking about if you’ve ever walked into the bathroom of a preschool and thought, “How in the world am I supposed to use something that low on the ground?” Having potty-trained three (short) kiddos at relatively young ages, I lost track of how many times these small potties would have come in handy when we were out and about. 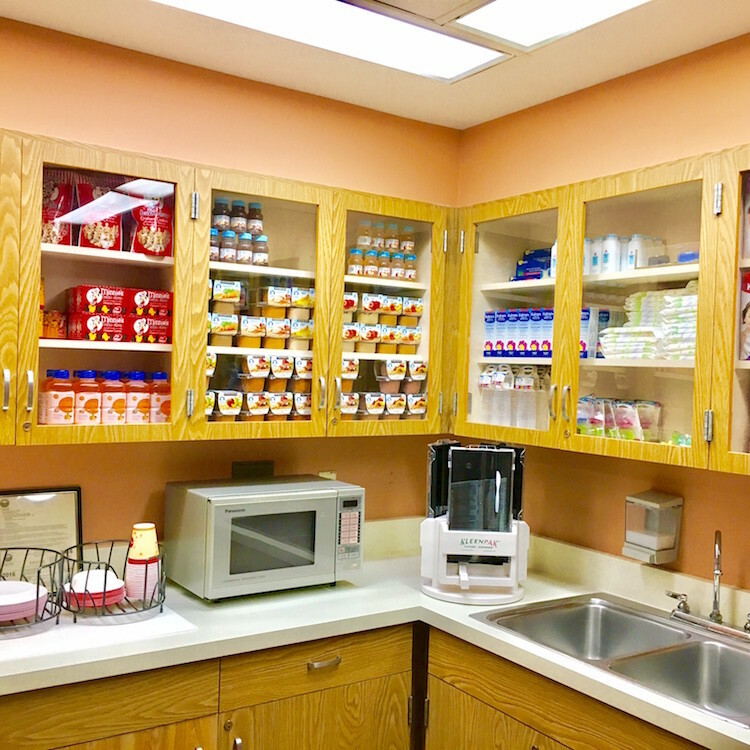 Additionally, each Baby Care Center location has nursing rooms. I never spent much time in them, but I do know they offer privacy and comfort you won’t find tucked away on a bench somewhere. 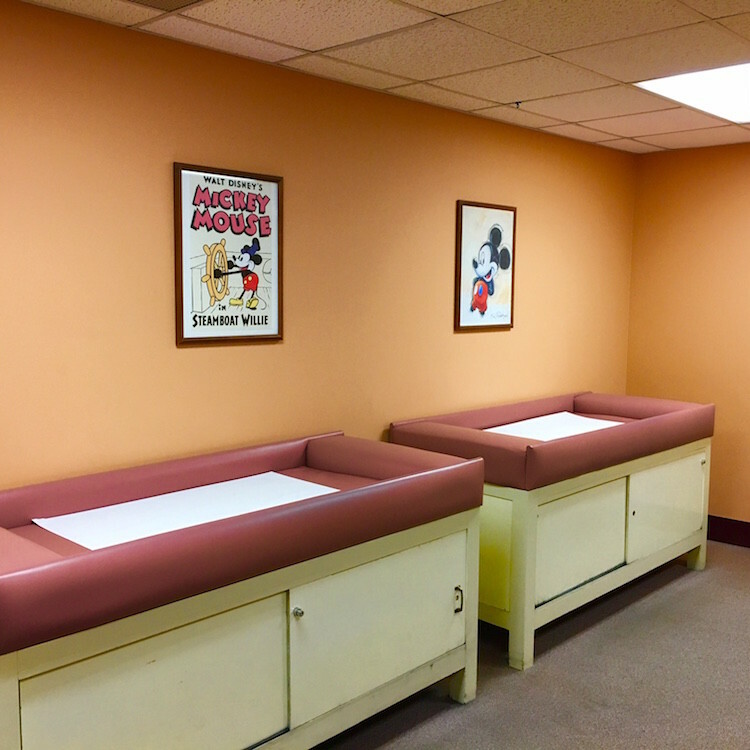 If you or your baby require a little more quiet when nursing, Disney has you covered. No pun intended. If you have a baby or toddler, or another child requiring special dietary considerations, you’ll want to familiarize yourself with the location of these centers as well. In each of them, there is a kitchen with a sink and microwave, as well as high chairs for all your feeding needs. My kids travel with us a lot, so by the time we knew about these kitchens, we had already come up with plenty of other hacks to feed and change them on the go. I know they are very useful for many families, though! In each center is also a little “shop” for baby needs you may have forgotten (or lost). You won’t find secret souvenirs or even many Disney-themed items, but when you are in need of baby food, diapers, a pacifier, or some other baby item, it hardly matters what it looks like. Right, parents? My littlest lost his pacifier in Disneyland a couple of years ago. 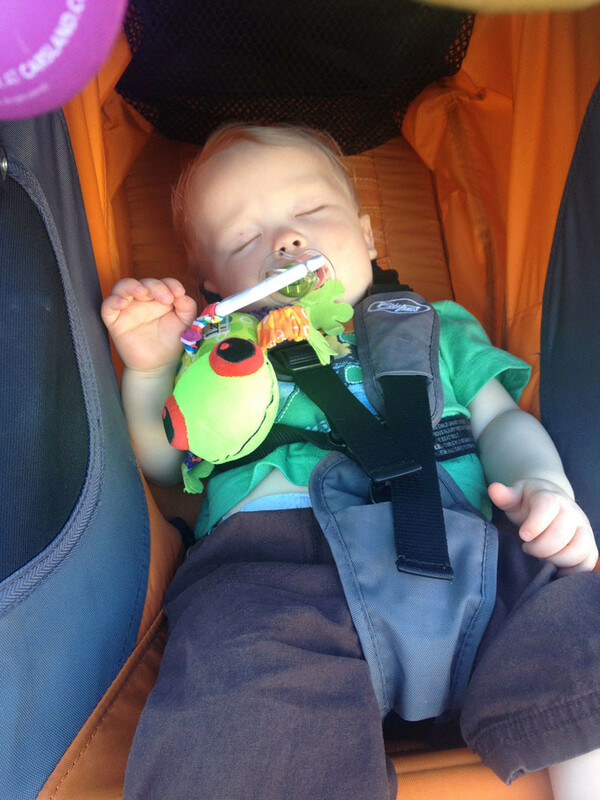 Until he was about 14 months old, he was one of those kids who apparently felt like his pacifier was as necessary during sleep as breath itself. One afternoon we headed to the Baby Care Center at California Adventure in hopes of getting him to rest. We assumed we would have to spend an exorbitant amount on a replacement, but it would have been worth it. Instead, we paid less than $4 for a 2-pack of name brand pacifiers. Truly, I think I had paid more at Target at least once! 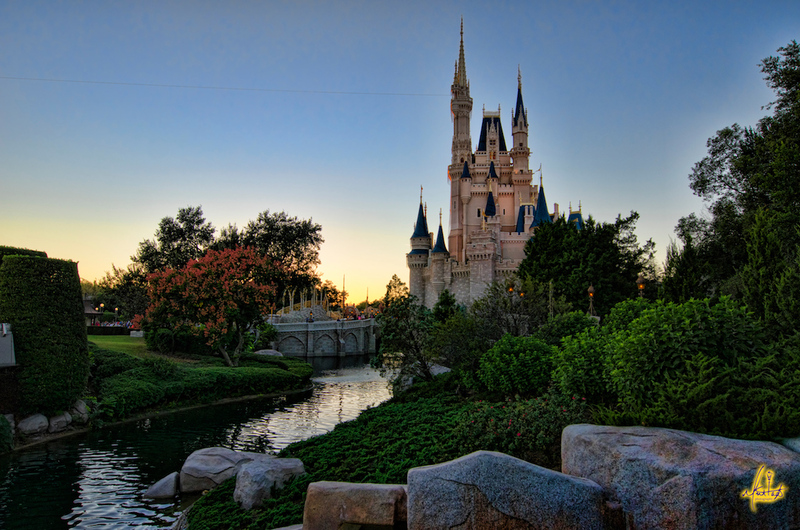 I’ll never forget that; in this area where Disney could totally gouge parents when they are willing to spend more, Disney simply provides a service. That’s probably the time that truly solidified the Baby Care Centers as our “secret weapon,” but it wasn’t the first (or last) time we saw their power. Perhaps the times we found the Baby Care Centers most useful were times my kids didn’t actually need any “care” in the traditional sense. The experience varies a bit from center to center, but each of them offers a play area. 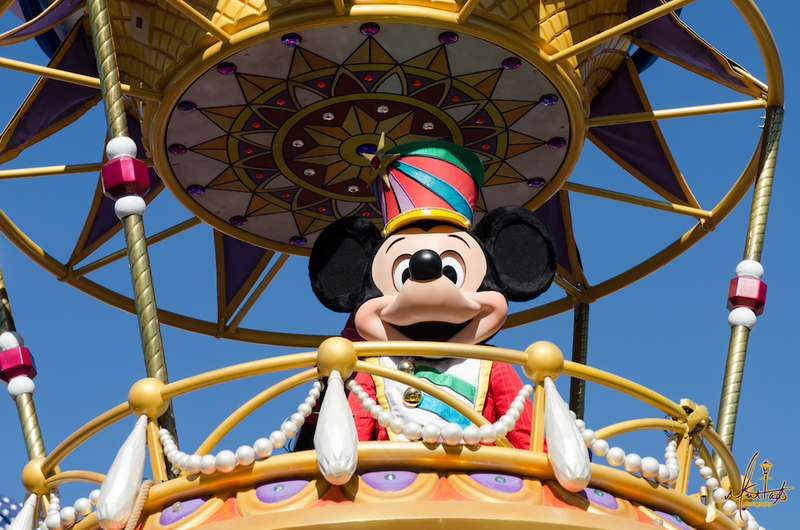 Fun Disney toys and books, cartoons, and air-conditioning await any kid who might be desperate for a less-stimulating change of scenery. 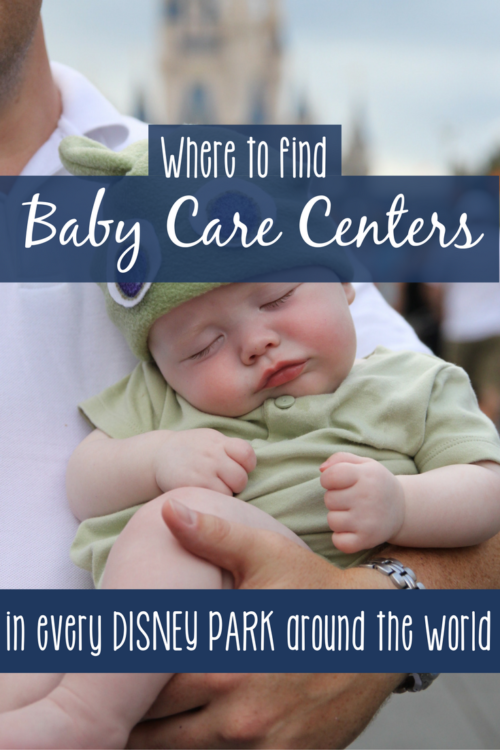 Where are the Baby Care Centers in each of the Disney Parks? Did you know about the Baby Care Centers available for guests? Have you ever been in need of one when traveling with your family? Previous Post: « 7 Epic Uptown Columbus, GA Dining Options! I couldn’t agree more, Teronya! It seems like something so small, but we have sweet memories in them, too!